Cherry Mana Tea: My reflex reaction on MoP so far. I have to admit I’m rather excited by the flood of MoP information flowing out of fan sites right now. An 11th character slot has been added. I would of course prefer it to be 12, 13 or 50 but I’ll settle for 11. The visual look of the zones. I can’t wait to get out there exploring and of course stopping every two seconds to take another screenshot. You can name all your pets, and they will be shared across all characters (taken from here). Time to get thinking of names! My Feline Familiar is definitely getting named Pyewacket but as for the rest, I really don’t have a clue. The glyph changes, I mean who doesn’t want to ride a druid? I’m also secretly hoping for one which makes Priests glow gold and glittery. “By accomplishing some of the outdoor PvP quests and objectives I can actually raise my weekly Conquest cap, which means I can build my PvP set that much faster.” I’m a sucker for world PvP objectives, I even tried to have fun with the “Lol sand” in Silithus. Hopefully this will inspire the opposing faction to join in too. “building my historical library with the Lorewalker faction“. (Taken from here). The Monk ability names. As someone addicted to drinking all sorts of tea, how can I not play a class with abilities called “Cherry Mana Tea” and “Jasmine Force Tea”. There are a few little doubts dancing around at the back of my mind though. In addition, most titles from achievements will be BoA–your alts can wear titles once they reach the minimum level needed to kill the boss/acquire the achievement. However, realm-first titles will probably not be BoA (taken from here). Whilst it’s entirely possible that at the moment this will only effect titles gained in MoP, I’m still slightly uncomfortable with the idea of my legion of alts running around with titles they didn’t earn. I think requiring the minimum level is a nice touch but still I dislike the idea. Unlike PVP, your Pet Battles stats will only show you how many games you’ve won. Information on losses will not be available. This seems like a bit of a cop out to me. Yes, I hate losing with a passion but I believe it’s good for you. It pushes to do better like nothing else on earth and at the end of the day, WoW is a competitive game. Even if you don’t PvP, guilds tend to measure their progress against other guilds and the challenge modes are most definitely a form of competition. Why then should the pet battles not measure losses? 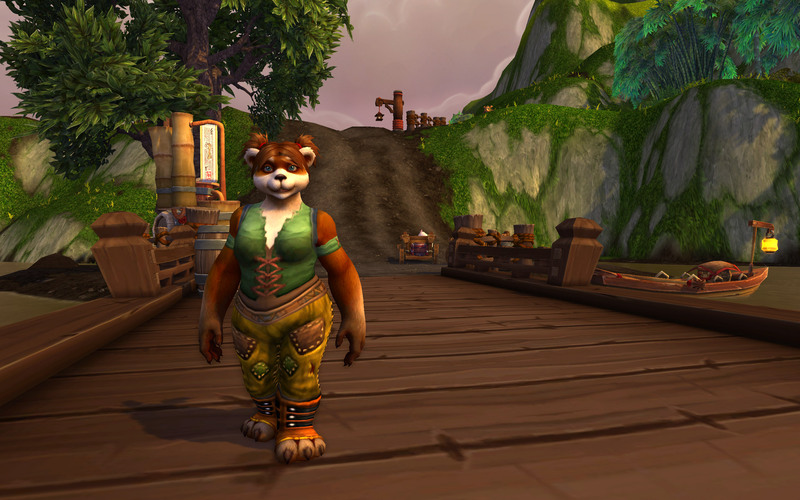 My biggest issue however is the female Pandaren (Pictures borrowed from MMO Champion). I know from reading other people’s thoughts I’m in a bit of a minority here but their faces make me a sad panda. When I was a little girl I played with Sylvanian Families and I can’t escape thinking that the Female Pandarens belong there, not in a world inhabited by the likes of Sylvanas and the Worgen. 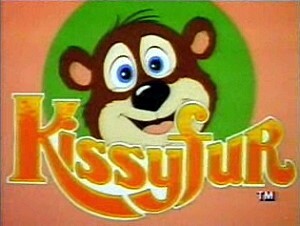 I’m fine with the body size and shape but the faces (at least the ones we’ve seen) are too cutesy and too cartoony. 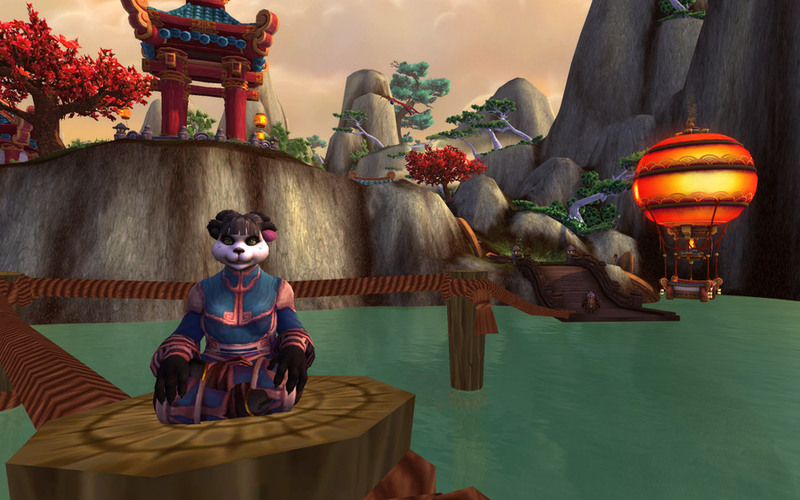 I was under the impression that the Pandaren were a homage to the concept of Drunken Fist not Kissyfur (which by the way is what I’m calling my Panda). That said, I will probably play a female Monk because I prefer to play smaller characters, hence my current gnome fascination. I just hope there are some meaner looking faces available. Negatives aside, I’m so done with Cataclysm. Bring on Mists please, I have 10 000 waterfalls to take pictures of. Very happy about the 11th slot! I’m definitely going to have a female Monk and while she does look no match for the likes of Sylvanas I’m waiting to see her “mad” face. Most female Dwarves look too cheery to me too considering the state of Azeroth. I can’t wait for new zones to look at, bring it on! As long as they have some “angry” or “evil” face options I’ll be fine with it. Think every other race has at least one “cross” looking option (except night-elves). I even want a farm which I freely admit is rather sad. The Orca one is tempting too, I like the idea of roaming the waters of Azeroth attempting to eat lowbies.